It’s beginning to look a lot like Christmas in Cookeville, TN, with no shortage of things to do! There are so many events going on here that it’s nearly impossible to name them all. 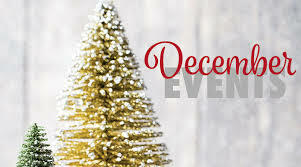 Some of the main events are Christmas Open House, The Festival of Trees, Cookeville Christmas Movies in the Park, and the much anticipated Cookeville Christmas Parade. Continue reading for more details! This annual event will be held at the Cookeville Depot Museum located at 116 West Broad Street. The depot will be decked out with a Christmas theme as well as holiday music supplied by Matt Beal. There will also be model train layouts and treats from Friends of the Depot. Other activities will be Christmas karaoke, a station for selfies, games, live reindeer and last, but not least, visits with Santa! 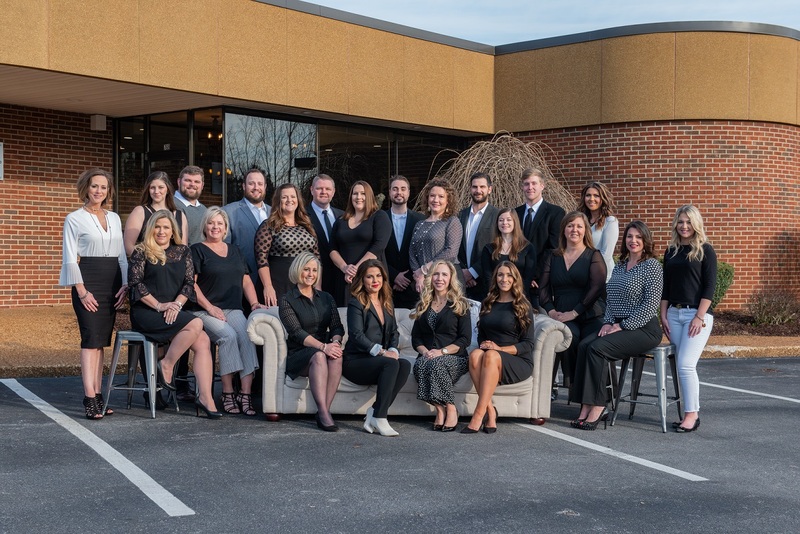 This wonderful event donates all of its proceeds to Camp Discovery, which is a project of the Tennessee Jaycees and the Tennessee Jaycee Foundation, Inc. to help children with disabilities. 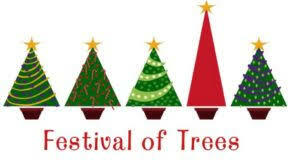 It is held at Quality Inn’s atrium which will be adorned with decorated Christmas trees. These beautiful trees are to be auctioned to the highest bidder December 7th at 6pm. This event ends soon so be sure to check it out! This annual event will start at the corner of 6th Street and Washington Avenue, go through to the square, past Broad Street, and will end at the Cookeville Depot Museum. 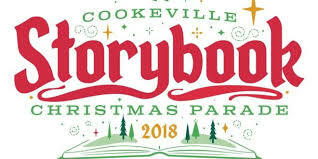 This is the 52nd Christmas parade here in Cookeville and the theme this year will be "A Cookeville Storybook Christmas". This year’s parade is being dedicated to the families of the deployed 278th. Create new memories with your friends and family at Dogwood Park’s Performance Pavilion where there will be a double feature movie. Starting at 5pm will be The Polar Express. Immediately after will be the showing of How the Grinch Stole Christmas by Dr Seuss. The concession stands will be open for the movies. Can’t decide between a lobby of beautifully decorated Christmas trees or a movie in the park? All of these wonderful events are free and you can’t beat that during this time of year! So you can easily go to one or even all of these events and kickstart the holiday season for you and your family.